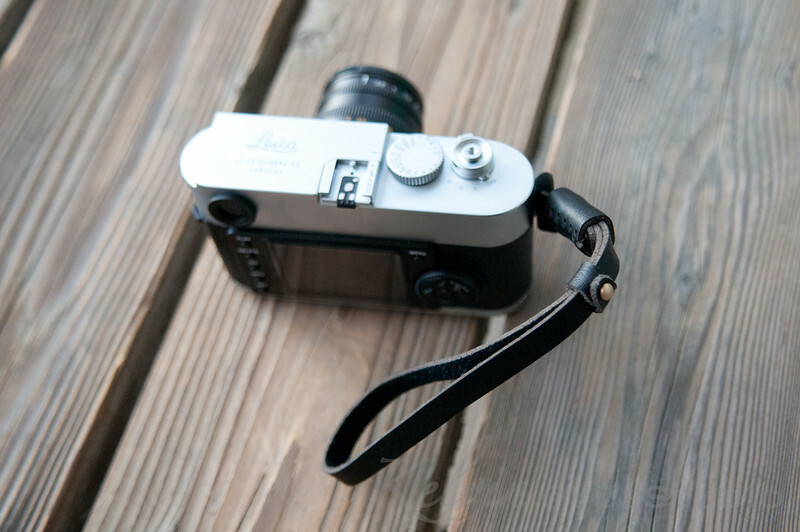 The camera strap that comes with my Leica does not look very good with the camera. Also I don't want a strap and goes around my neck. I tried to go without a strap but it made me feel nervous of dropping the camera. 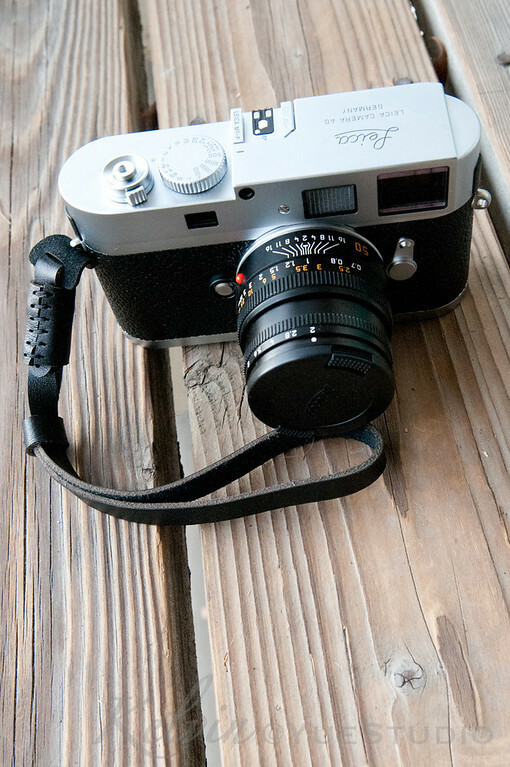 So I was researching for other options and I found a simple hand strap would go well with the Leica. There are many different options and prices for a hand strap. There is the Gordy's camera straps which is about US$18 to US$20 and you can also add a waist pad and a strap bumper for additional dollars. This is hand made in US. Then there is the famous "hand made in Italy" Luigi's hand strap. This will cost you at least EURO 35. Another choice is from Artisan & Artist. This is made in Japan and will cost you at least US$79. Since I was not sure if I would like to use a hand strap, so instead of spending a lot of money, I ended up getting a cheapest one from Amazon for about US$6 + S&H just to try it out.